Home>New Mixtapes>Drako Mixtapes> Drako Drops Off Heated Debut Mixtape "Fully Loaded"
Atlanta rapper Drako has been buzzing for a minute, bringing forth a welcome blend of melody and intensity. No stranger to the trap sound, Drako's project draws inspiration from his home-base, where the lifestyle can deal both inspiration and fatal danger in equal measure. Now, the rapper has come through with his debut mixtape Fully Loaded, featuring a respectable sixteen tracks on deck. "This is my debut mixtape and I’m excited to present my music to the world," Drako says of the release. "All the grinding, hard work, tracks I’ve released, millions of steams to date, have lead to this. I put my heart and soul into this project." 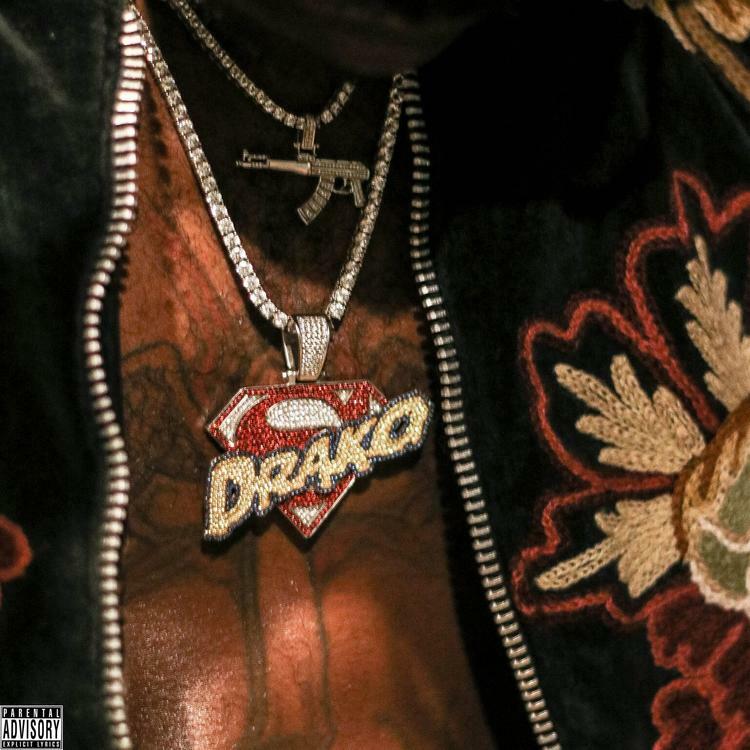 On the track "Time," Drako flexes his newfound status, baring his tatted chest while a variety of chains hang freely. The Moneybagg Yo-assisted "Count Em" up is a playful exploration into the joys of "edibles" among other things. "Racks On Me," featuring breakout star Lil Baby, finds Drako reflecting over up-tempo production, showcasing a keen ear for melody. Should you be seeking something new in the realm of "trap music," look no further than Fully Loaded. MIXTAPES Drako Drops Off Heated Debut Mixtape "Fully Loaded"